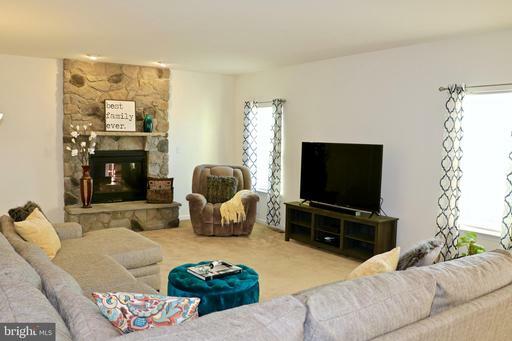 Welcome to Deep Creek! 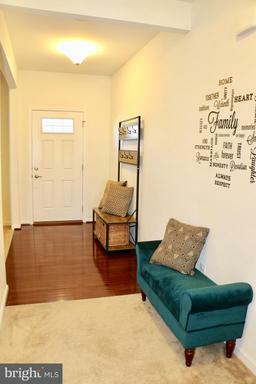 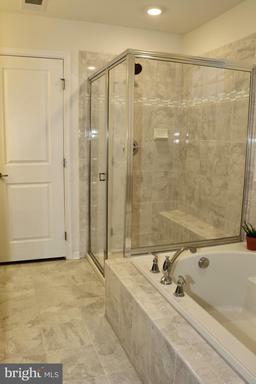 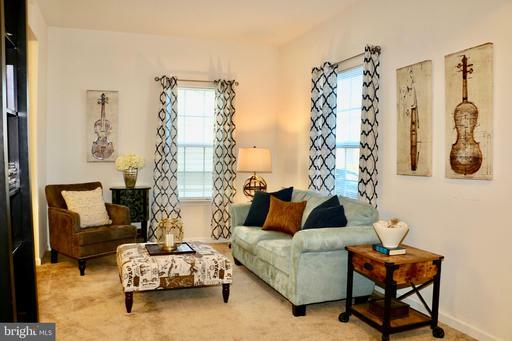 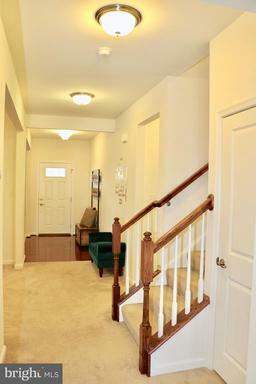 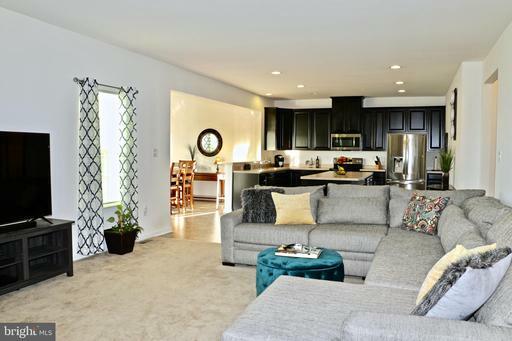 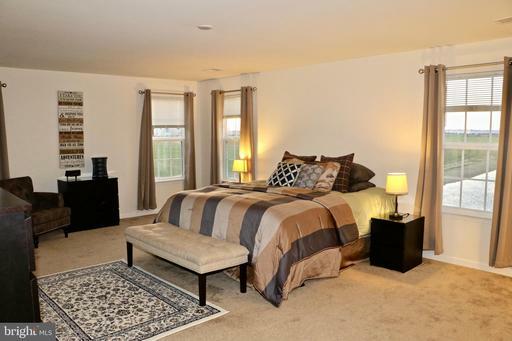 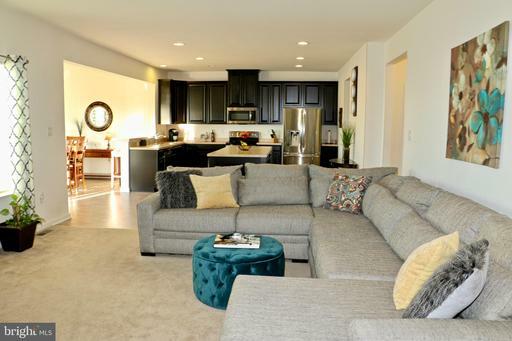 This is a luxury lifestyle community in the heart of Middletown located 3 minutes from Rt. 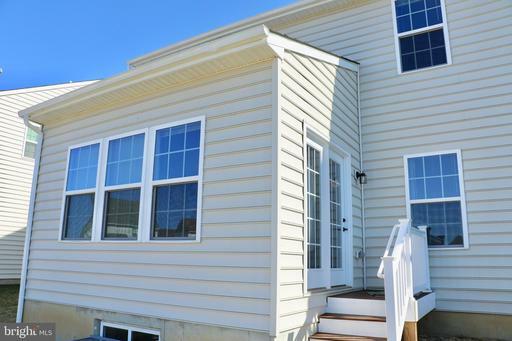 301 with easy access to Wilmington and Philadelphia. 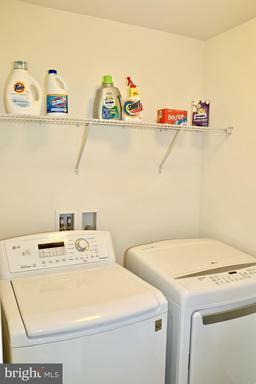 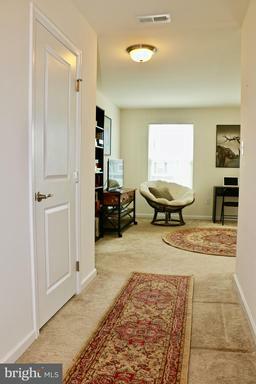 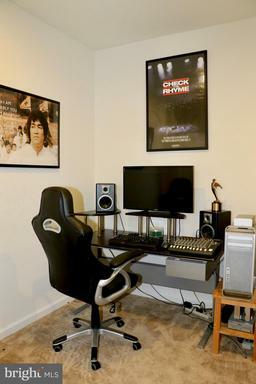 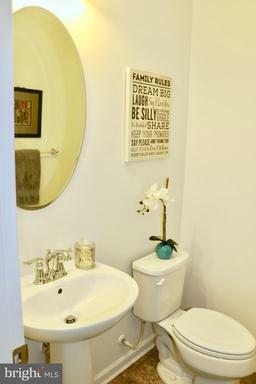 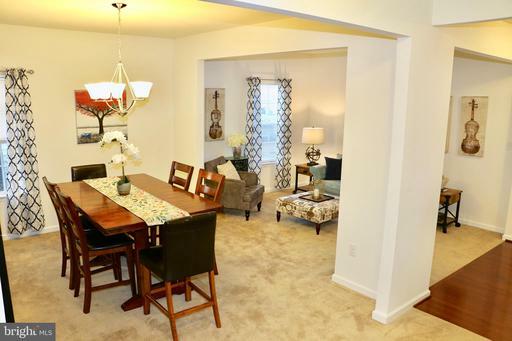 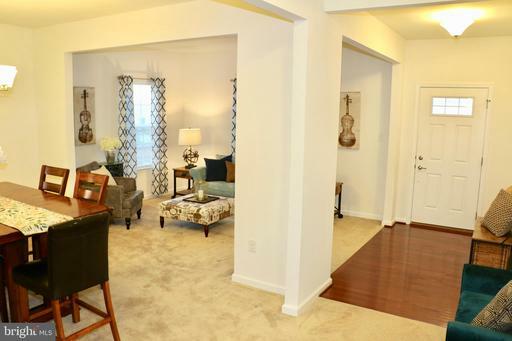 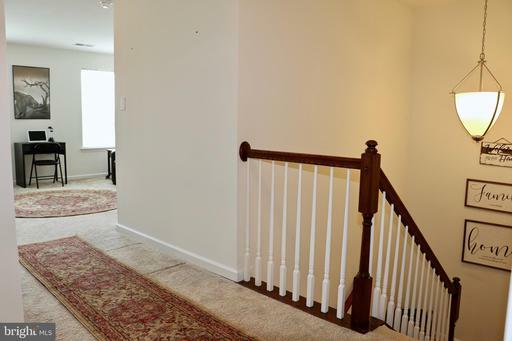 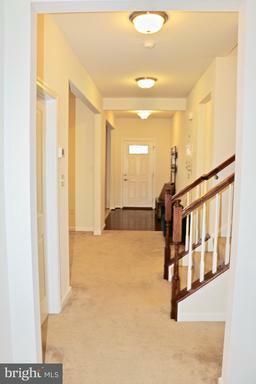 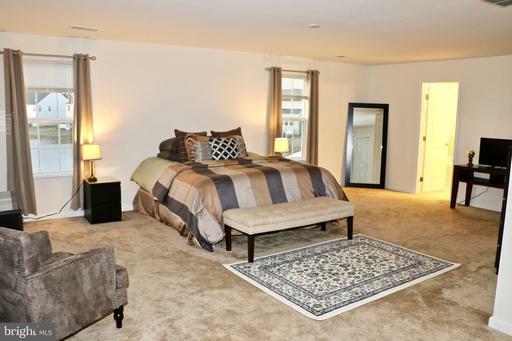 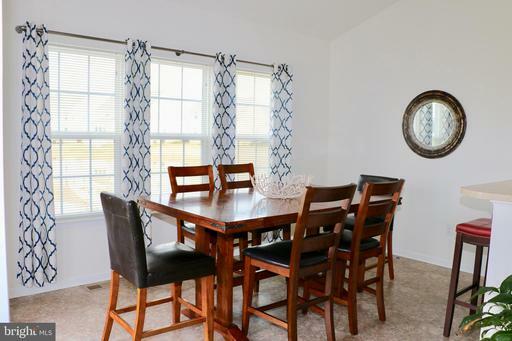 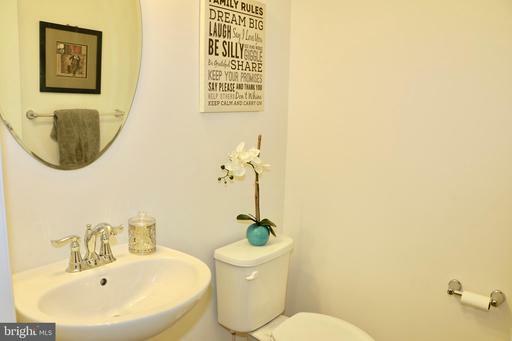 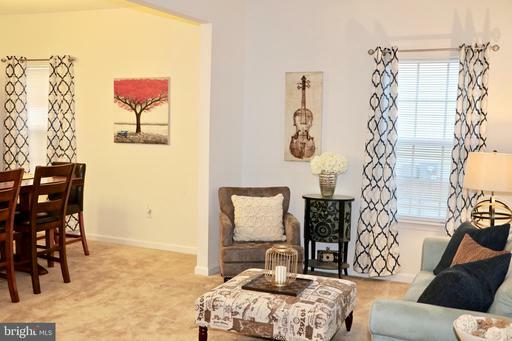 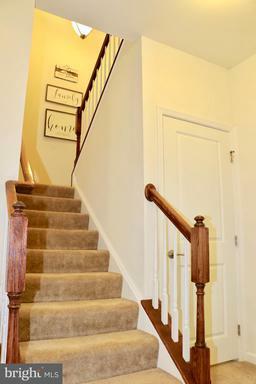 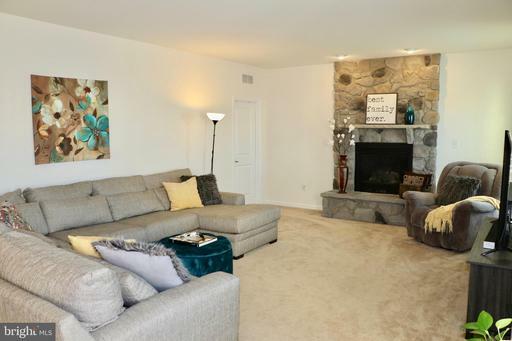 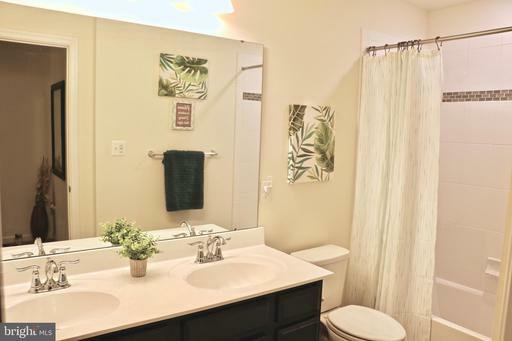 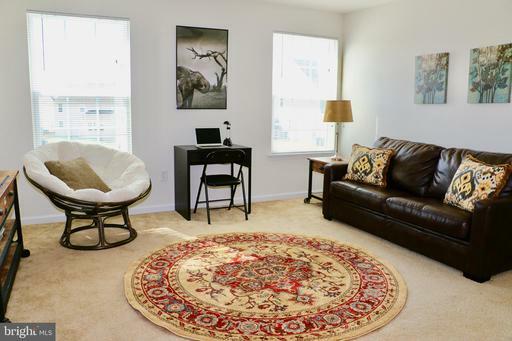 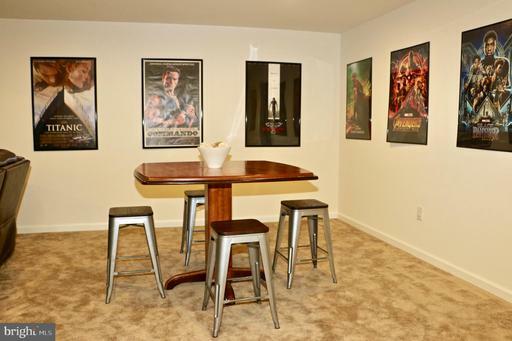 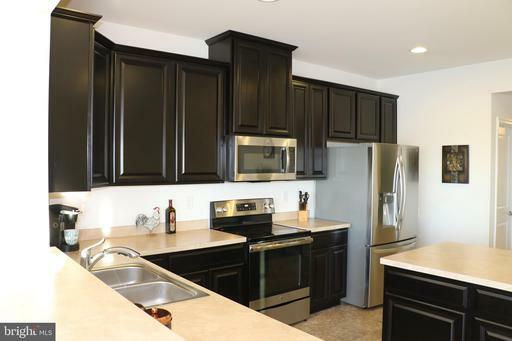 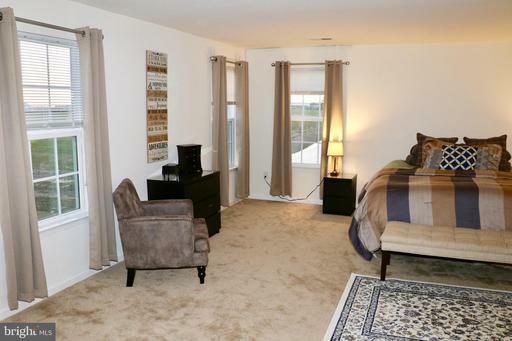 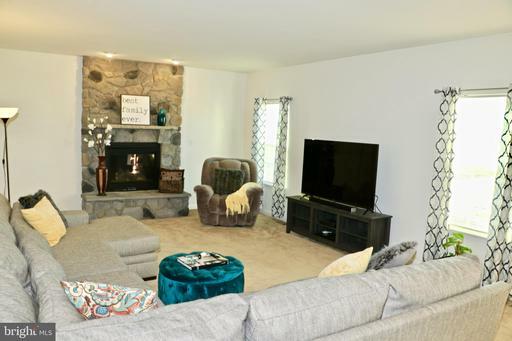 You will love how convenient this location is as it is minutes from shopping and entertainment. 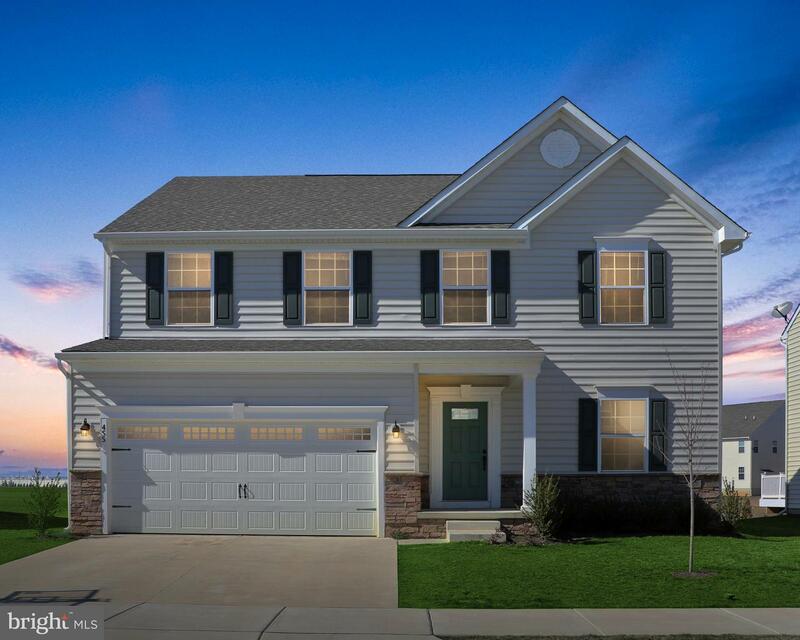 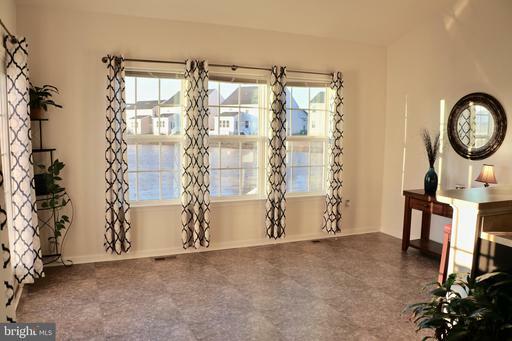 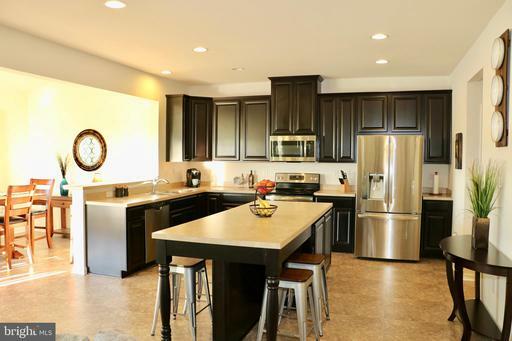 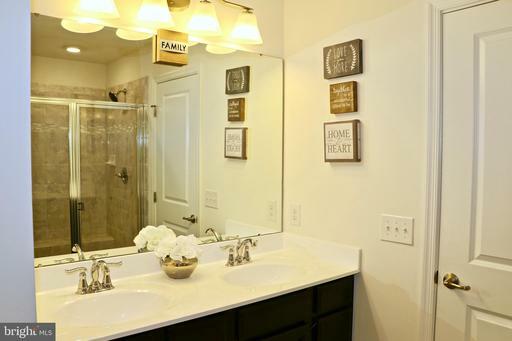 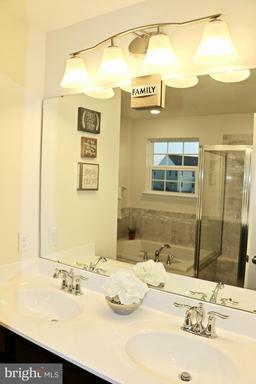 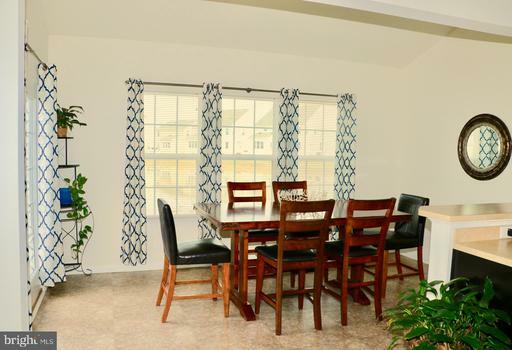 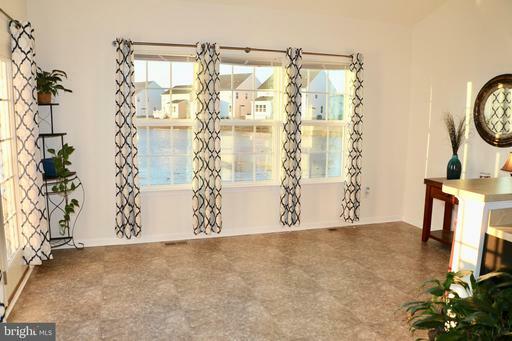 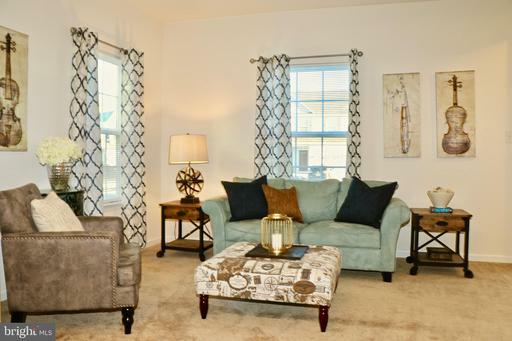 The home is a Ryan Homes Rome model which is the same as the model home in the community. 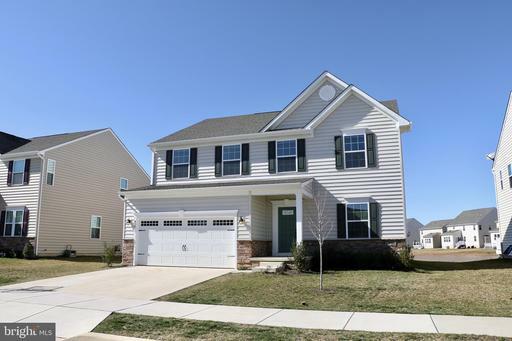 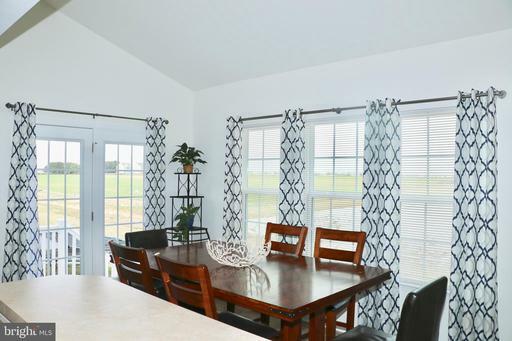 This home has nearly every option that could be selected and is a fantastic open floor plan that is great for daily life and for entertaining family and friends. 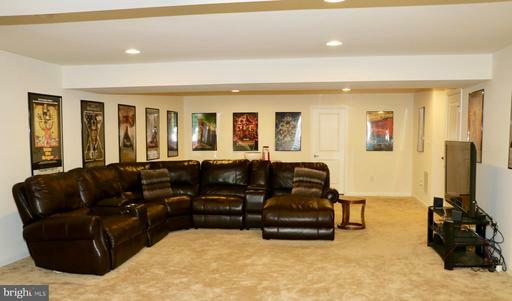 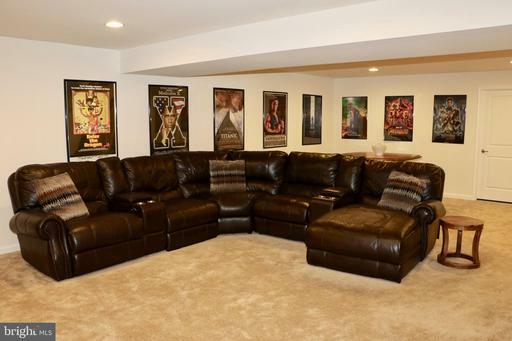 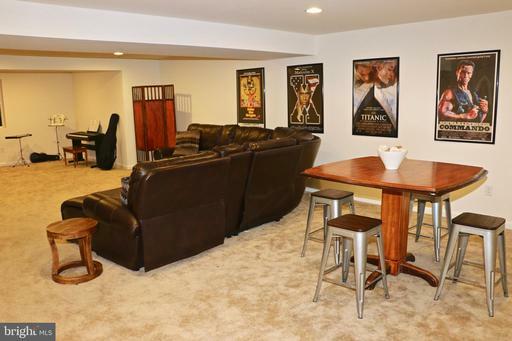 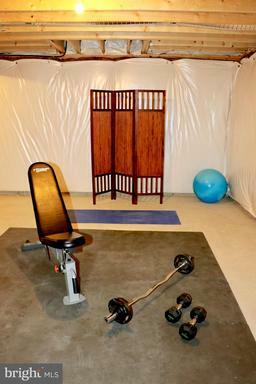 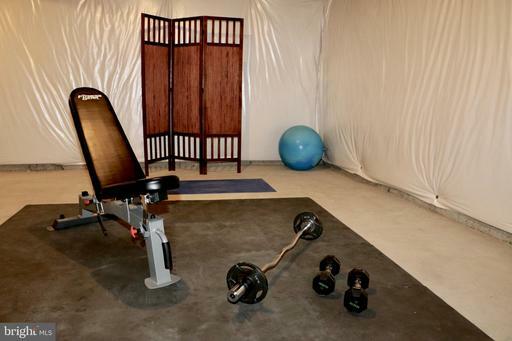 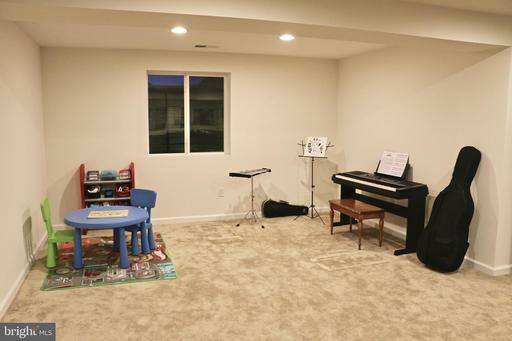 The finished basement allows for an entire 2nd open area for recreation that has endless uses. 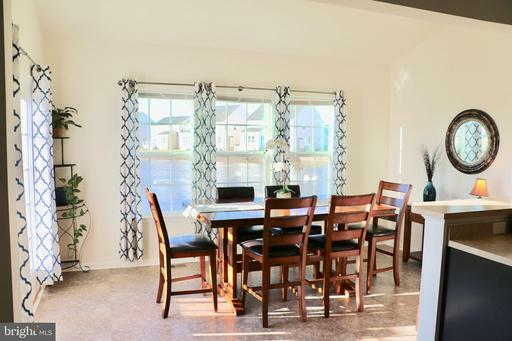 The HOA in the process of designing a CLUB HOUSE with pool, full basketball court, a tot lot, and walking trails to come. 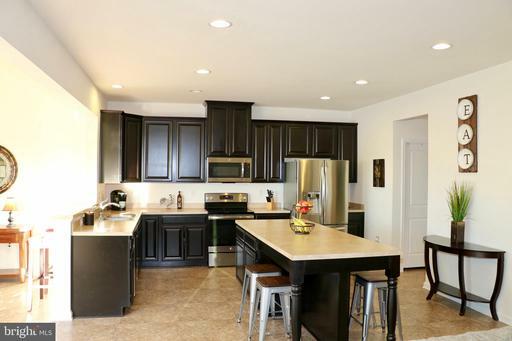 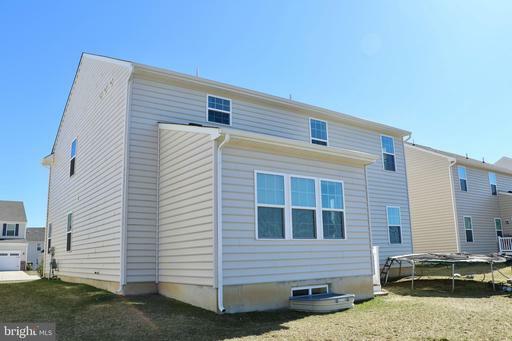 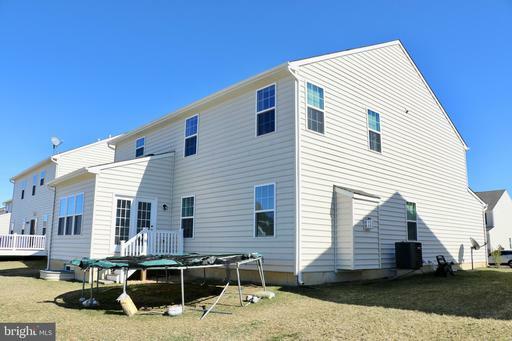 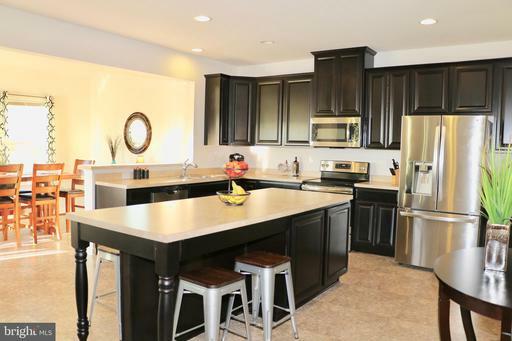 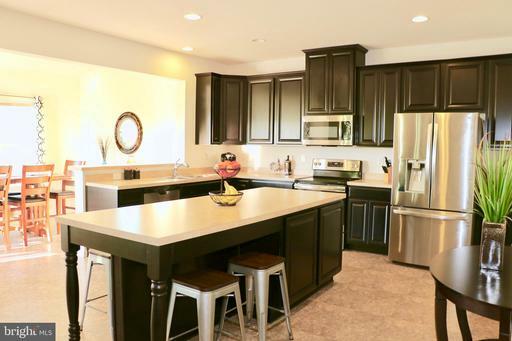 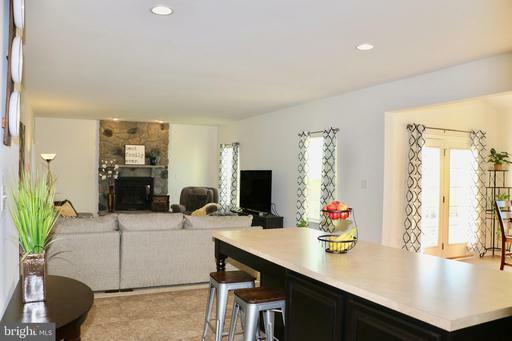 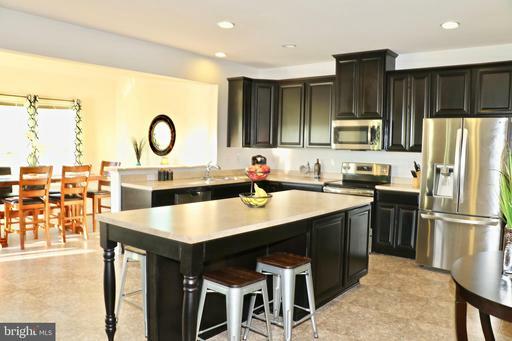 This home is located on a premium lot behind open space. 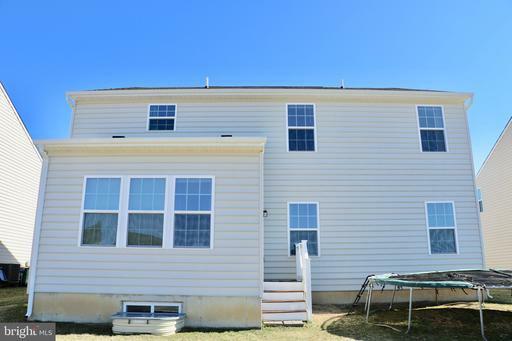 This home is only 1 year old and only available due to relocation.